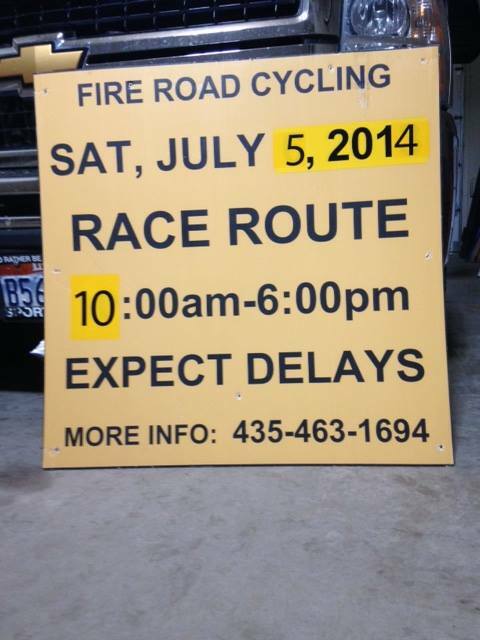 CEDAR CITY – The Cedar City Police Department is asking for the public’s help Thursday in identifying anyone who may be responsible for removing signage from a race route in Cedar City at the end of June. 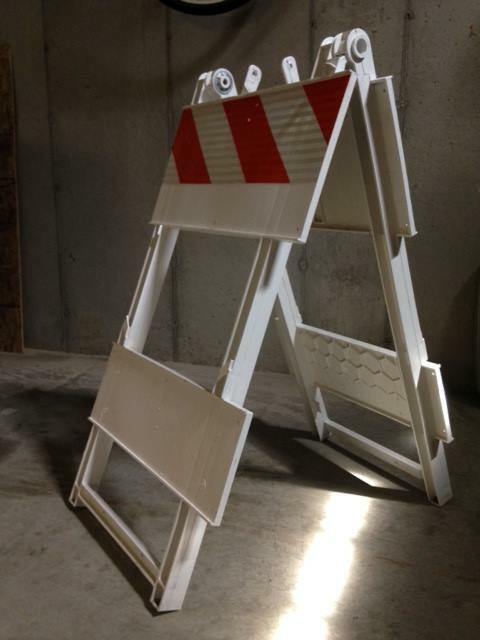 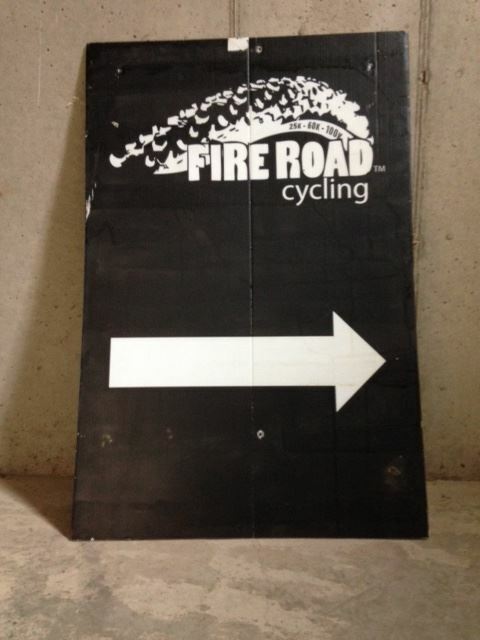 During the Fire Road Cycling Race, held June 27, several signs, barricades and traffic cones were removed from the race route prior to the racers arriving in the city, the Police Department said in a press statement issued Thursday morning. 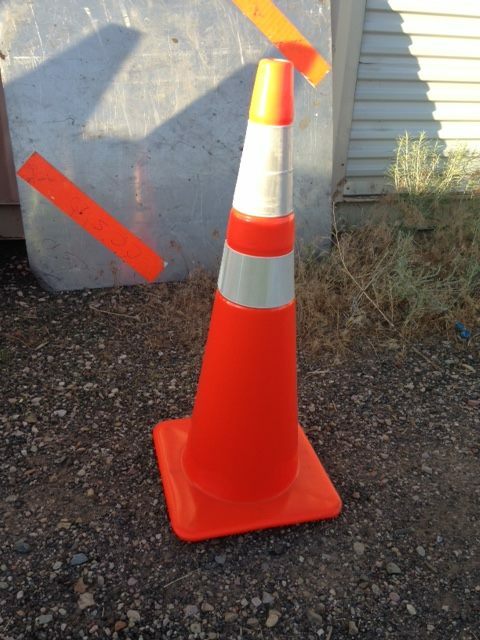 Anyone who sees these items, or has information regarding this theft, is asked to contact the Cedar City Police Department by calling 435-586-2956.